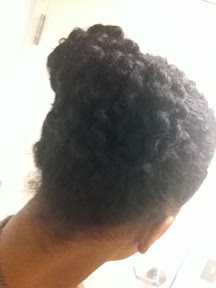 Switched it to one bun the next day. 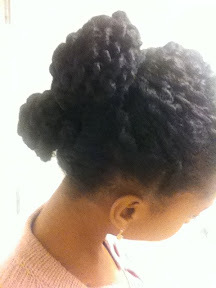 Couldn't replicate my bun style so i just wore my hair out. 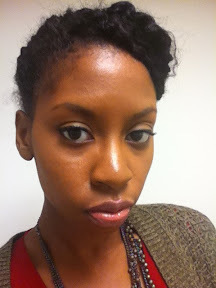 I wasn't feeling it though. 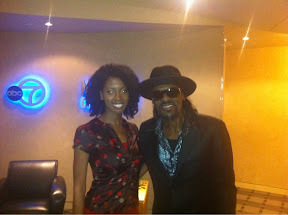 Oh and yea that's Chuck Brown! 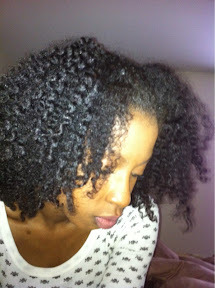 This is the same twistout I started the week with. Just pinned the front middle piece back.